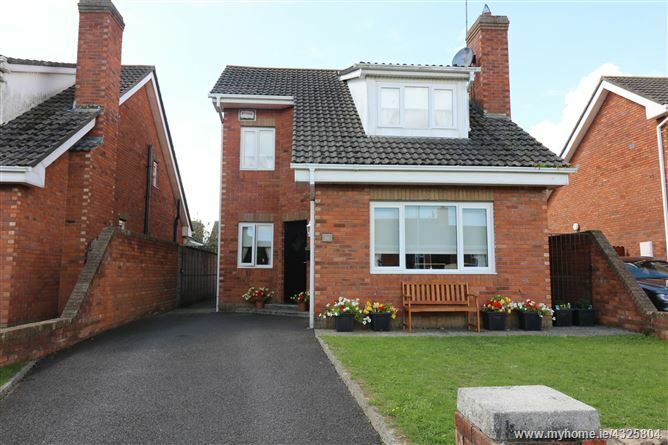 DNG Brady are pleased to bring to this market this 4 bed detached property in the highly sought after residential development of Blackbush Avenue. 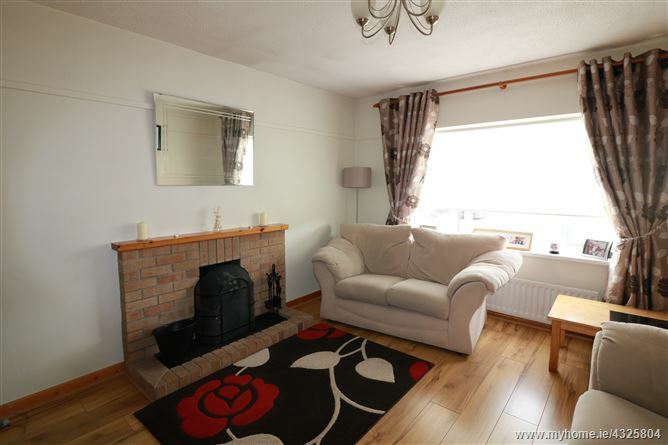 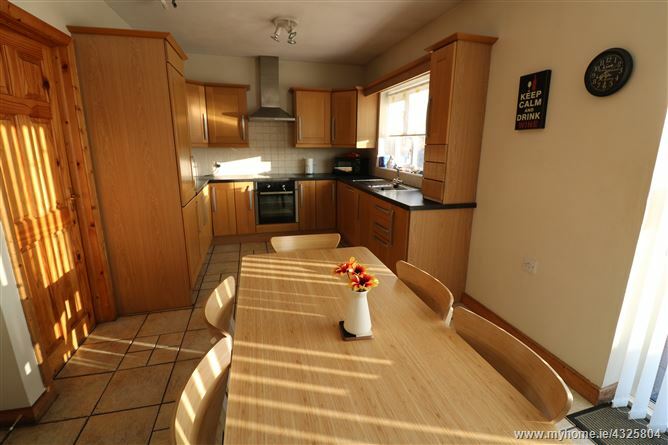 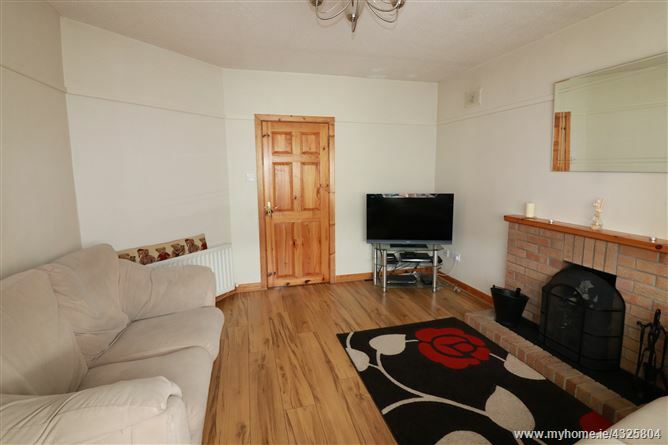 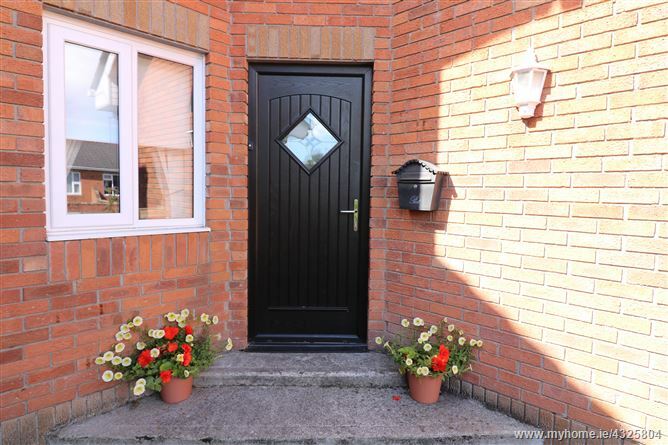 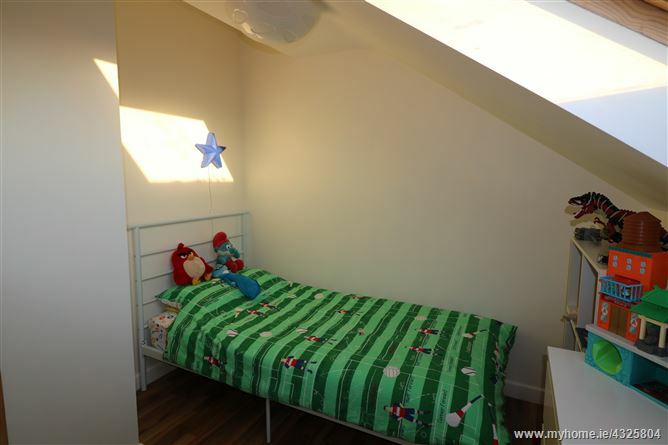 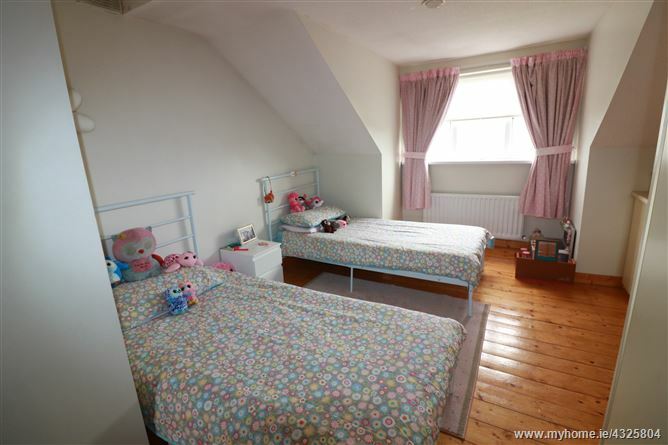 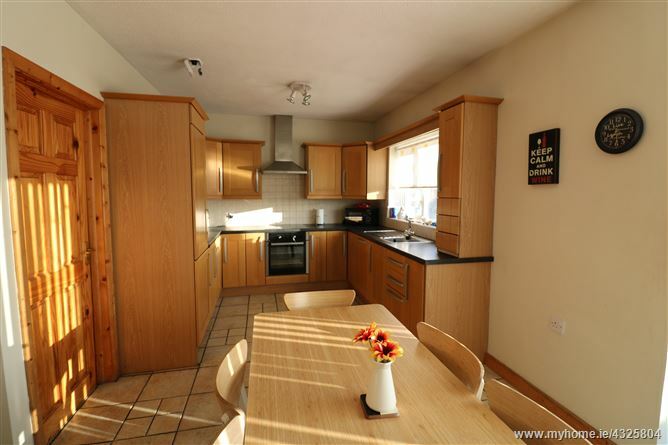 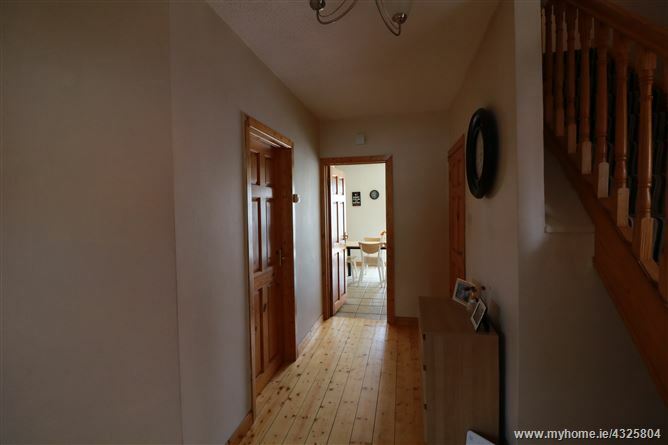 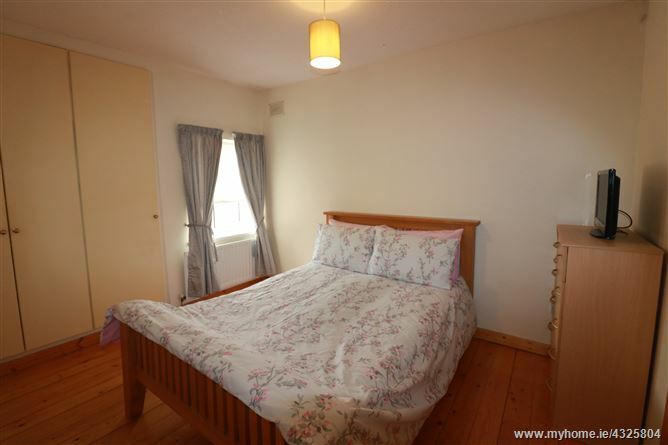 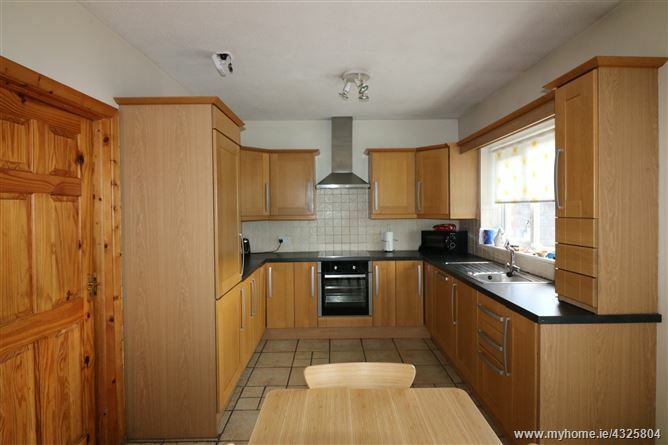 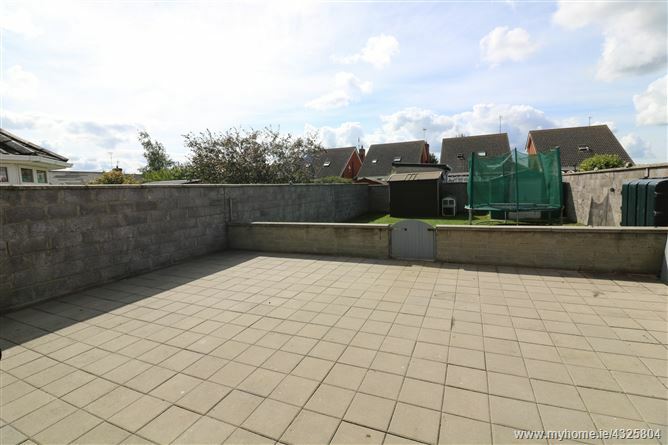 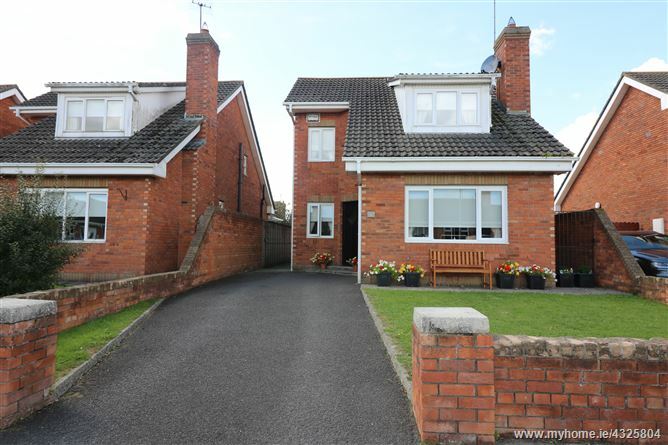 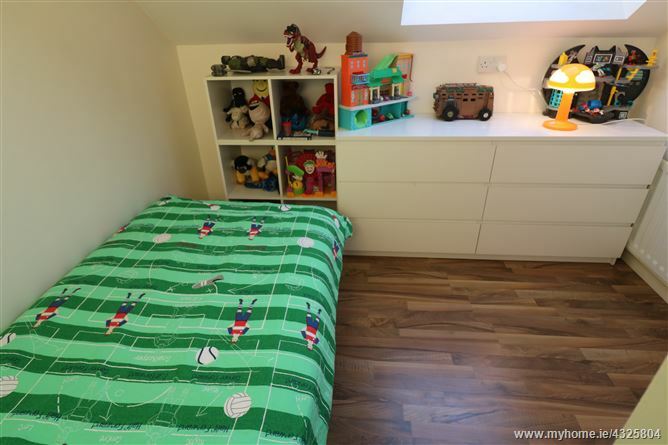 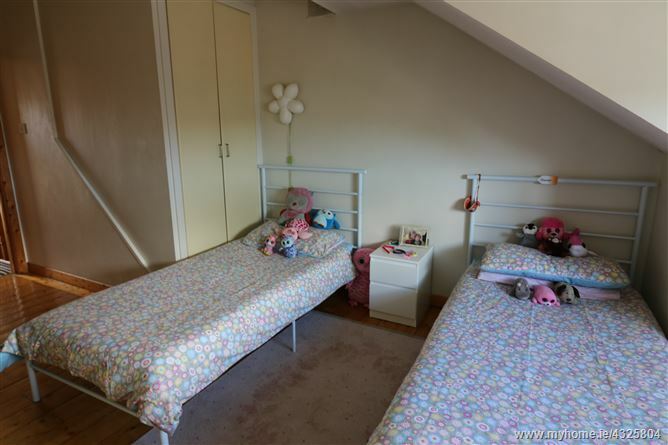 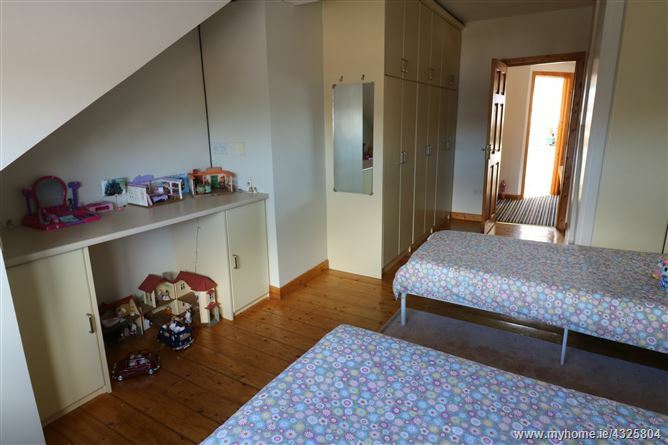 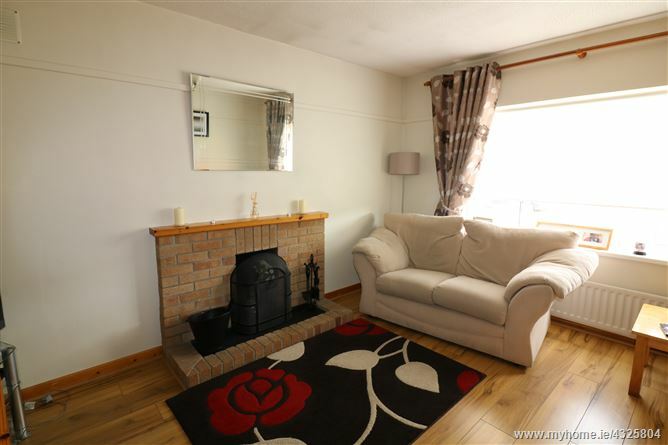 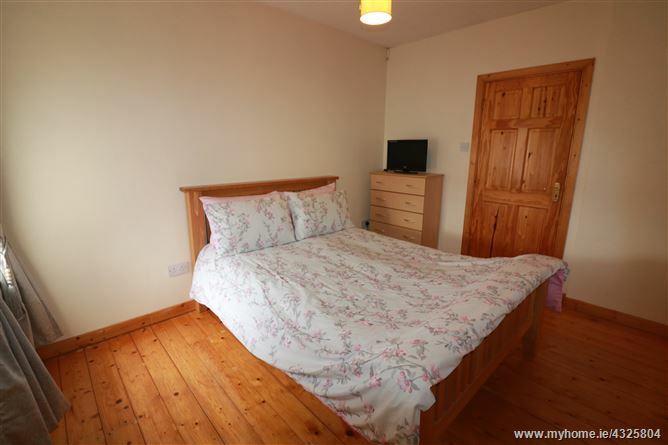 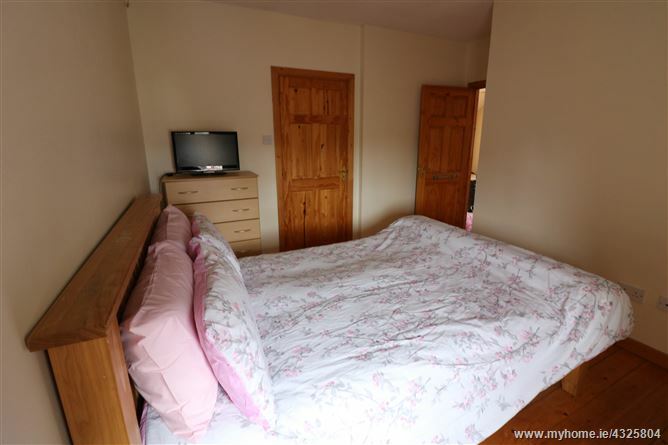 Located in the Bryanstown area of Drogheda, the property is located in a quiet cul de sac and is not over looked to the front or the rear of the property. 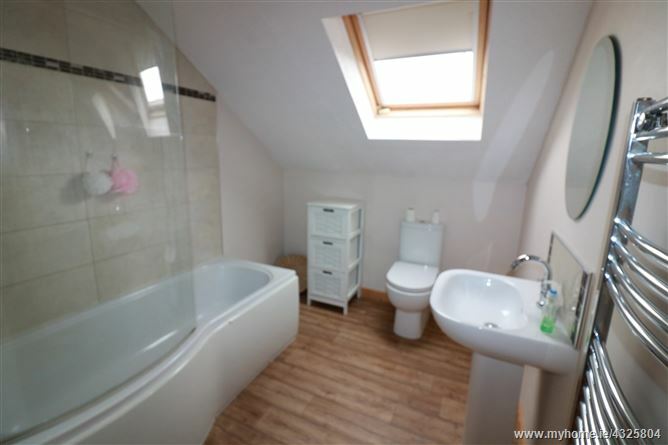 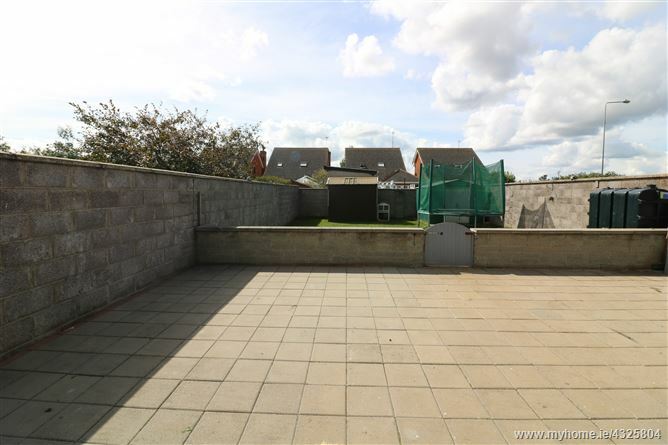 Benefits of property includes a large south west facing sunny rear garden, composite front door, new windows to the front of the property, original tongue & groove flooring, three double bedrooms, off street parking for two cars to name but a few. 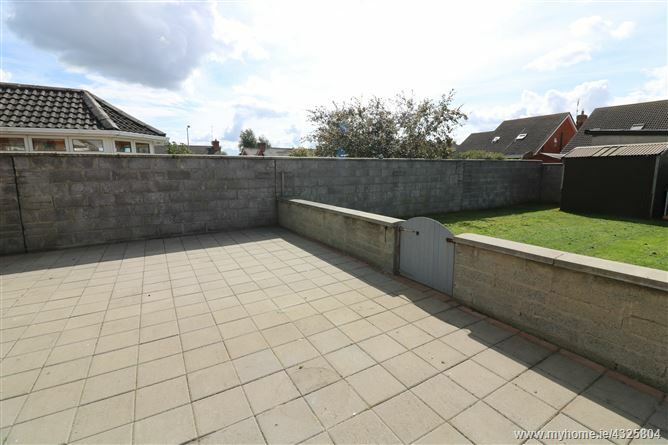 Blackbush avenue is located next to a new state of the art mixed primary school and within walking distance of two secondary schools. 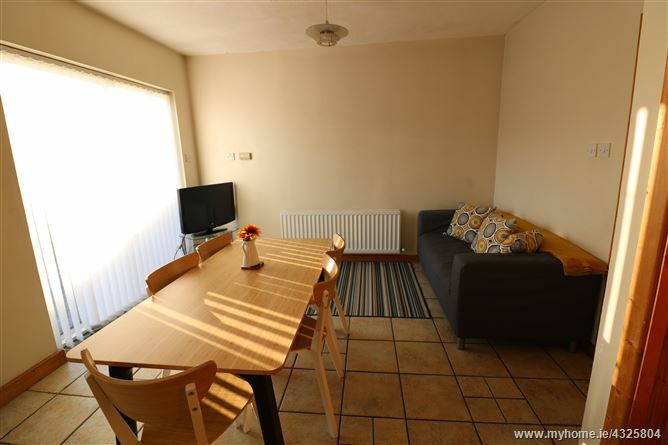 The neighbourhood centre located within minutes walk of the property has a supermarket, bakery, chemist, doctors and a variety of restaurants. 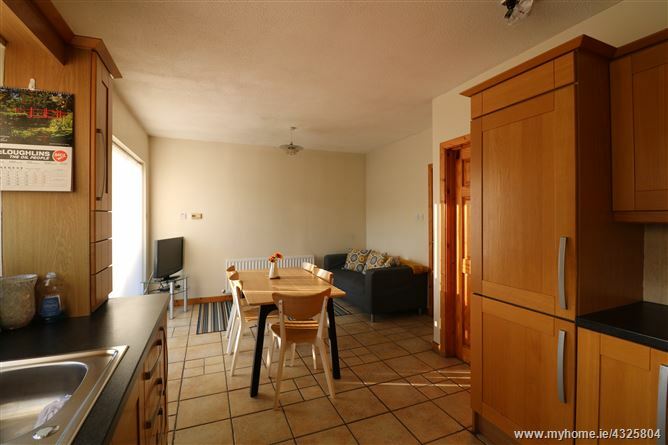 The train station is within walking distance and offers and excellent daily commuter service to both Dublin & Belfast. 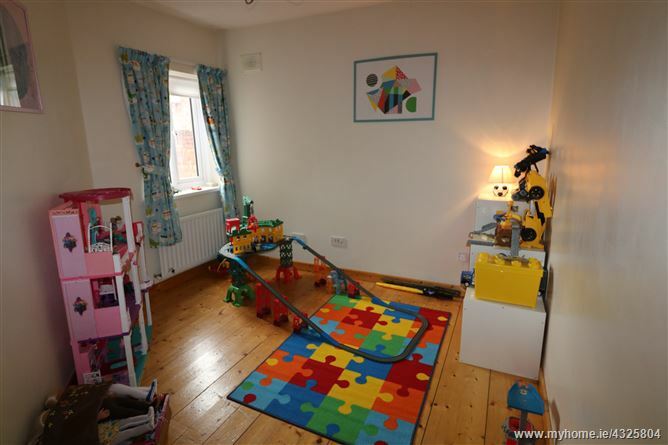 Viewing of this property is highly recommended and by appointment only.